Stable operation of the cooling system of the computer allows you to extend the lifespan of many devices and prevent their breakage. To configure settings for the fans is recommended to use a set of programs and utilities. First check the settings of the fans, using the firmware of the motherboard. Turn on the computer. After the first boot menu, press Delete, and wait for the BIOS menu. Navigate to Advanced Chipset. It is important to note that in certain models the menu may have a different name. Find the item displays the settings of the fans installed in the system unit. Remember that not all coolers are subject to adjustment. Some models are always rotating with certain constant speed. Make sure that the function is Always active Fan. If firmware allow you to set a specific speed for the fan, select 100%. Set this value for each available cooler. Repeatedly press the Esc key to return to main BIOS menu. Use the arrows to highlight Save & Exit Setup and press Enter. Press the Ok button. Wait until the operating system loads. 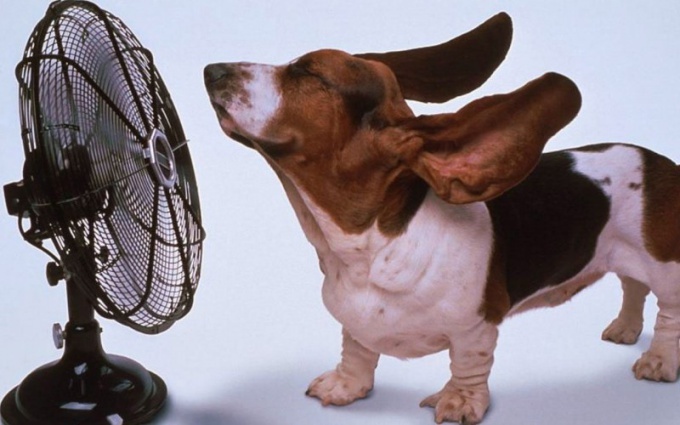 In situations where the functionality of the firmware is severely limited, use the Speed Fan. Install this program and run it. Wait some time until you will be presented with information on the status of available fans. Deactivate the automatic change of speed of rotation of the cooler. Install score of 100% for each device. When dealing with mobile computer wiser not to activate maximum speed. This will prolong the life of the laptop without connecting the power supply. If you want the program to automatically regulate the operation of the coolers activate "Autoscroll fans". Note that after you close the app Speed the Fan speed of the coolers will come to the original value. The noise from the coolers in addition to discomfort, can bring more serious problems. In particular, this may indicate that the CPU is overheating or just the cooler is too weak (unable to cool the components as it should), in this case, of course, should take serious measures. The most common cause of noise of the cooler is overheating of the processor. If long time not to apply CPU thermal grease. Usually thermal paste is applied about once a year, is not critical, however, and every two years. But if you long this is not done, the processor will overheat, and a cooler of hard work. This situation, among other things, can create discomfort to work in the operating system, i.e. sometimes the application may slow down, fail, etc. Sometimes the noise may cause a cooler, despite the fact that the processor is not much too hot. The fact that most cheap computers (e.g., office/budget models) usually mounted dispensers are of poor quality. This situation, if it is critical (often the cooler runs very loud) can only be changed by replacement of the cooler. 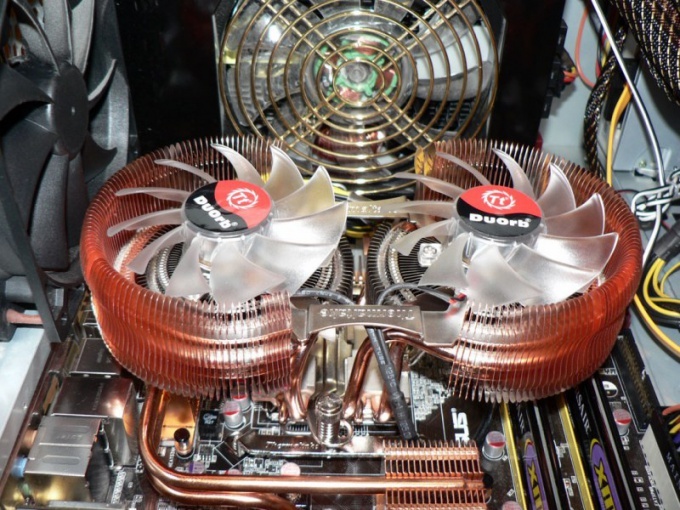 In order to get rid of the noise, you need to buy coolers of good firms (e.g., firms Zalman). The rpm fan speed can be controlled, for example, using the program Everest. You can choose either optimal, or to monitor the rotation speed and to leave the desired rpm. Interestingly, the program notes the critical point. It happens that the cause of the noise may not be the CPU and the cooler in the power unit. The reason for this lies again in the weak configuration of the computer. In the budget "Assembly" of the computer most often include bad power supplies. For slower computers the optimum power supply is 400W. If less, it is possible that he just can't cope with the load, and, alas, it is possible to correct only the change of the power supply. With the replacement of components this problem can be solved naturally, reducing the noise to a minimum. You need to put the cooler company Zalman (or any other good company). 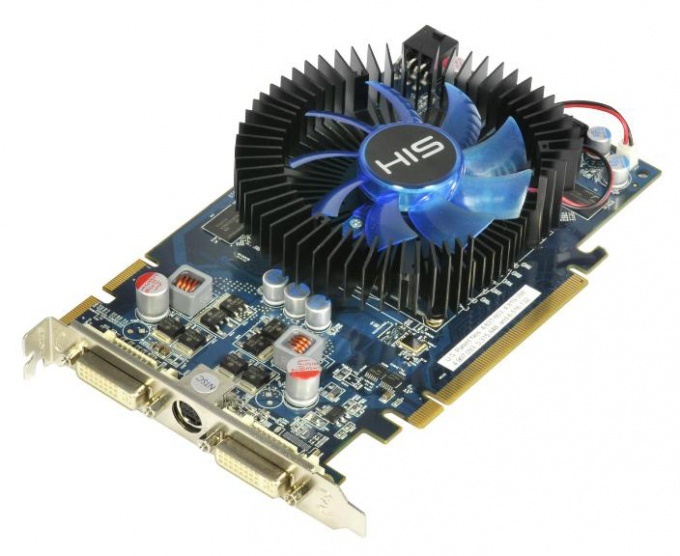 Preferably, besides a good CPU cooler, the PSU, even put a cooler on the back wall of the computer, in order to provide additional cooling for the hard drive, graphics card. Because sometimes they, too, are cause of noise. To reduce the speed of the cooler in several ways. Strong rotation of the fan can be caused by equipment malfunction or overheating of the CPU, and perhaps due to incorrect settings. The most common cause of hard work cooler – the overheating of the processor. The fact is that if the CPU gets sufficient cooling, the cooler has to work many times stronger than his normal speed. Typically, this is caused by the fact that the CPU had not applied the thermal grease. In order to apply, you need to remove the cooler, carefully remove the old layer of thermal paste and apply new. If no experience, it is advisable to use the services of a computer specialist. Sometimes a strong performance caused by its technical unsuitability. The fact that in terms of budget or office of the "Assembly" of the computer in the included coolers are very low quality. Fast failure may be caused by the time, they wear out quickly. To support these coolers need quite often to clean them and lubricate. But it is best to replace them with a newer model. The speed of the cooler can be controlled programmatically. For example, using special tools, and sometimes BIOS. The easiest way to do it through the program Everest. In configuration mode it is necessary to monitor the rpm and stop at desired. 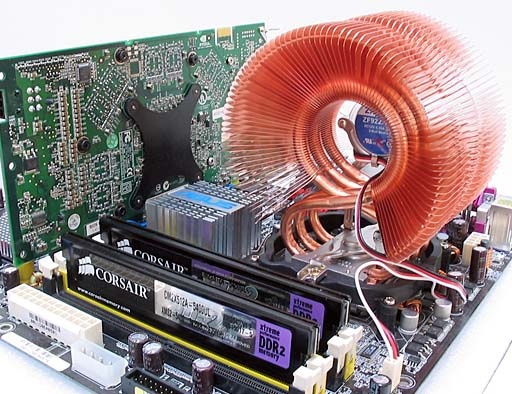 However, if the cooler is weak, it does not always help, because of the overload of the computer or CPU overheating it will still increase rpm. Effectively the problem is solved by replacement. 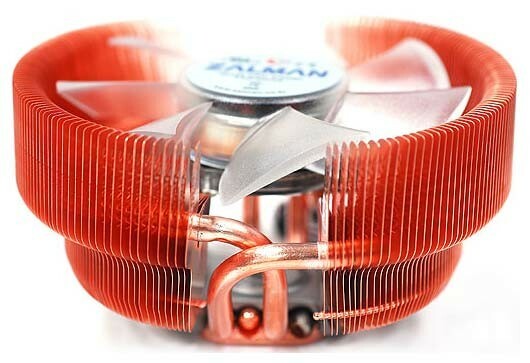 If you install a new cooler company Zalman, then speed shouldn't be a problem. And if there are, this equipment can be adjusted better than other coolers (especially cheap models). It is recommended to install an additional cooling system on the back of the computer, in order to strengthen the productive system and prevent overheating of the other components of the computer (besides the CPU). One possible reason for high frequency of rotation of the fan in the computer may be overheating processor. In this case, a possible solution would be decrease the speed of rotation of the cooler. Often the decrease the speed of rotation leads to an additional positive effect, reduces the operating noise of the fan. To reduce the number of revolutions of the fan in different ways. If the CPU is not sufficiently cooled, the fan runs at high speed. To eliminate this drawback sometimes only need to re-apply CPU thermal grease. Remove the cooler, remove the old layer of thermal paste and apply a new one. Higher rpm's may be caused by technical malfunction of the cooler. Standard fan in low skilled Assembly wears out quickly. In addition, the wear can be caused by a long lasting fan. To prevent wear, the cooler is subject to periodic cleaning and lubrication. If these steps do not help, you will have to replace the fan to a more modern model. To reduce the speed of the cooler software. There are special utilities (such as Everest), through the installation and configuration where you can control the rpm of the cooler. Keep in mind that a weak model of the fan can still run at higher rpm due to the possible overload of the device and the CPU overheating. One of the most effective ways of reducing the number of revolutions of the cooler – installation of additional cooling on the back of the computer. This will help to improve performance and eliminate overheating of the components of the system unit. Another method involves adding to the power circuit of the fan of the additional resistor of 30-100 Ohms (for 12V circuit). Thus there is a risk that will increase the required starting torque, and the fan may not start when you turn on the computer. To solve this problem, connect a resistor parallel to the capacitor on the 500-4000 UF. If power is turned on, the fan voltage is 12 V, which then drops to the operating voltage of 6-8 V, limited by the resistor. Sometimes computers or laptops emit a very unpleasant noise in the process. The reason for this lies in the coolers. To get rid of annoying sounds, you can change the mode of operation of the fan. During operation of the computer, all his e-mechanisms gradually warm. And some components get warm very significantly. For example, during the game there is a strong load on the processor and graphics card. But even in normal the computer is idle the temperature of the individual components is kept at 50-60oC above zero. But if the system unit or laptop very rarely cleaned from dust, heat and the main parts will happen even faster. Overheating leads to constant computer freezes, and the fans, trying to solve this problem, work at high speed. And this leads to the irritating noise. Constant overheating can result in accidental breakage of one or more parts of equipment. Therefore, to get rid of the constant noise, it is necessary to reduce the speed of the cooler. And the reasons that lead to the appearance of noise, only three. First, overheating of computer components. This is especially true of laptops, especially in the summer when the room temperature is often above normal. To reduce the number of revolutions of the cooler, need to clean your computer or laptop, or replace the thermal grease on the processor. The second reason is poorly lubricated or just plain old cooler. For best performance it should be cleaned and lubricated. And the third reason – the new fan was selected with more than you need speed. In this case, you just need to reduce his momentum. To change the operating mode of the cooler through the BIOS. To get started, you need to restart the computer and as soon as I start booting, repeatedly press the Delete button. Opens the main menu of the BIOS, where you should go to the Power section. Next you need to select a line in the Hardware Monitor, and then change the value in the row of the CPU Q-Fan Control and Chassis Q-Fan Control to Enabled (i.e., enable). As a result of these actions there will appear a new line Profile CPU Fan and Chassis Fan Profile. They have three different modes: productive (Perfomans), quiet (Silent) and the optimum between performance and noise (Optimal). After selecting the desired mode you have to press the F10 button to apply the changed settings. After these simple manipulations the cooler will produce much less noise during the operation of the computer or laptop.